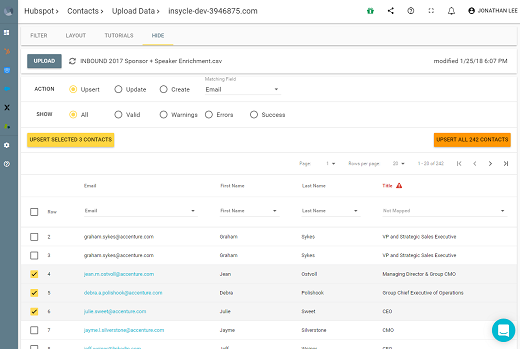 Insycle is a modern data management tool that helps marketers organize and cleanse their data in HubSpot and other platforms. 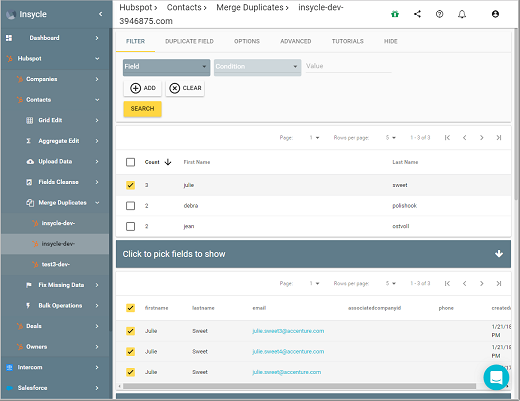 Merge duplicates by any field, import and match existing by any field, bulk capitalize names, and more. Keep contact and company data neat and tidy, and spend less time on mundane data work. 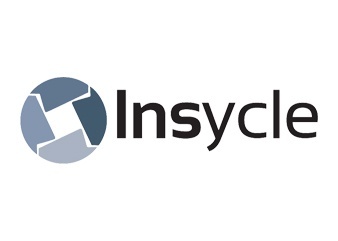 This integration requires both Insycle and HubSpot. Learn more. Review potential duplicate contacts or companies, whether they’re matched by name, phone, or any other field. Select the master, pick and choose values to use, and merge multiple duplicates with just one click. Contacts and deals of duplicates are re-assigned to the master. Data import made easy and safe, with full control of the process and maximum flexibility. 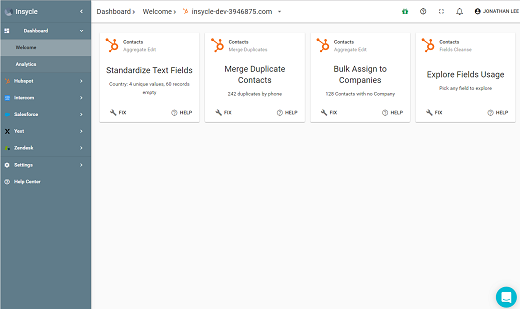 Preview the data, map CSV columns to HubSpot fields, match CSV rows to existing records to avoid duplicates (by email, phone, dob, other), review fix picklist and other validation errors, map companies simply by name, and choose whether to update, upsert (update if exists, otherwise create), or create records. Pick a field, see data variations, and bulk update to consistent values. Now data fits in buckets, and reports are more accurate and complete.